Nevada State College has hired Berna Rhodes-Ford, an attorney with over 20 years of wide-ranging legal experience, has been selected to become the college’s general counsel. 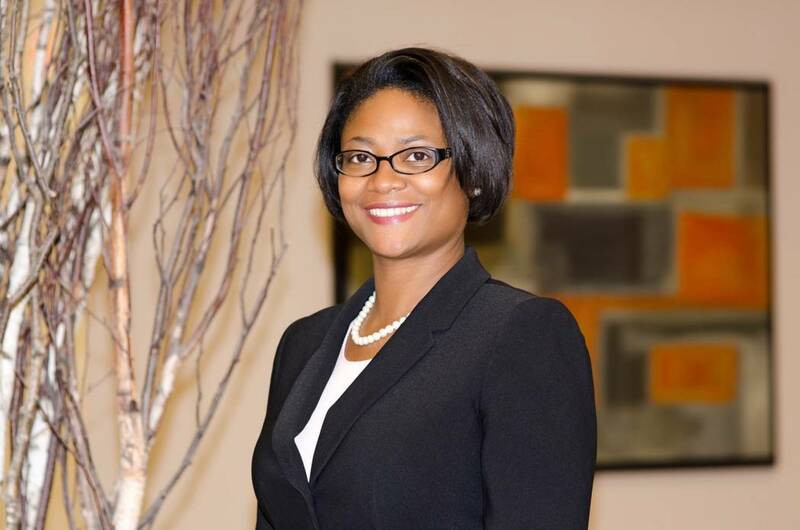 • Nevada State College has hired Berna Rhodes-Ford, an attorney with over 20 years of wide-ranging legal experience, has been selected to become the college’s general counsel. Rhodes-Ford has been practicing law since 1996. Her experience is vast and includes labor and employment, corporate and health care law. She has previously been in-house counsel for Concentra Inc., a national health care company, providing legal advice and serving as chief litigation counsel. Prior to joining Nevada State, Rhodes-Ford was a partner in the Brown Law Group. Rhodes-Ford also brings legislative experience with her to the position. She served as an intern for Sen. Carol Mosley Braun and legislative assistant and budget manager to Congresswoman Eddie Bernice Johnson. She has also had numerous speaking engagements on a wide variety of workplace, corporate and other legal topics. • Jon Pearson joins Holland & Hart’s Las Vegas office as an associate in the firm’s commercial litigation practice group. He has more than 10 years of experience litigating, managing and trying complex cases in state and federal courts, as well as domestic and international arbitrations. His wide-ranging practice comprises complex litigation, arbitration and government investigations in the areas of securities law, mergers and acquisitions, derivative suits, bank regulation, contracts and general commercial litigation. He also has represented Realtors in confidential whistleblower actions under the federal and various states’ False Claims Act, as well as the whistleblower programs managed by the U.S. Securities & Exchange Commission and Commodity Futures Trading Commission. Pearson received his J.D. from California Western School of Law and his B.A. from Temple University. • Naqvi Injury Law welcomes attorney Robert Loftus to its practice. In addition to his legal practice at Naqvi Injury Law, Loftus also serves as a Judge Advocate for the United States Army-Reserve Corps. In his role as an Army Judge Advocate, Loftus conducts legal research, prepares administrative appeals and represents soldiers in a variety of matters. “The US Military’s Judge Advocate program is among the most elite legal programs in the country,” said Naqvi. “Typically only 4 to 7 percent of applicants are accepted. It is a great honor for our firm to support his efforts on behalf of soldiers and their families,” Naqvi said. 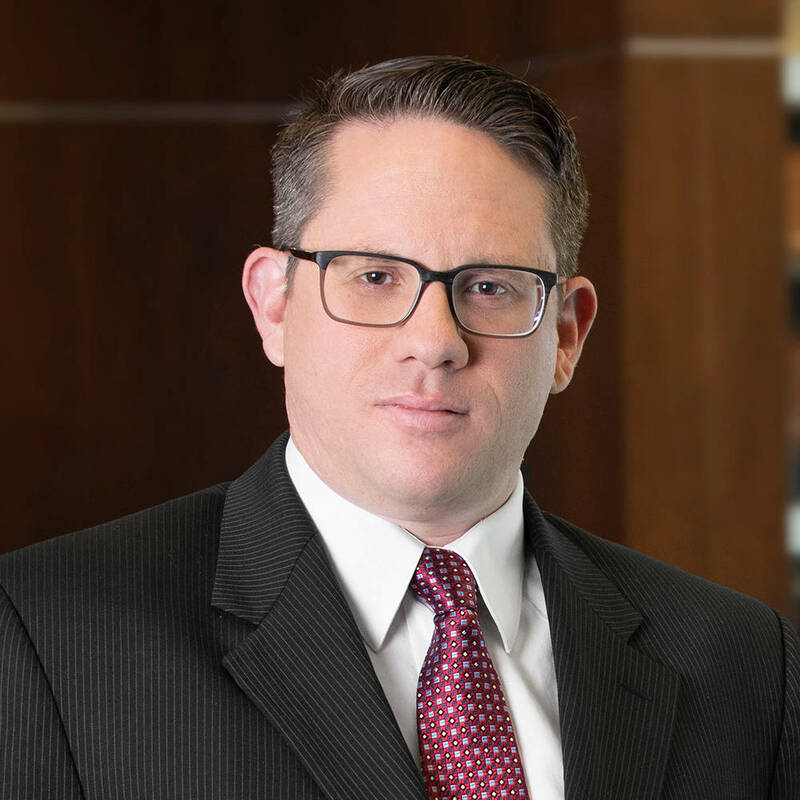 As a part of his legal education at the William S. Boyd School of Law, Loftus served as a legal intern for the U.S. Senate’s Las Vegas Immigration Division and the Clark County District Attorney’s Appellate Division. He also served as a judicial law clerk in the Eighth Judicial District Court’s Department Twelve, where he conducted legal research, assisted with pre-trial conferences and prepared detailed legal analysis on both civil and criminal subject matters. His legal career includes time spent in Delhi, India working as a National Human Rights Commission associate. This included submitting a legal report to the World Health Organization on the exploitation and human trafficking of health professionals in developing nations, working with legal counsel for the Indian Supreme Court analyzing the legal protections surrounding migrant nurses and Indian health professionals industry and conducting legal investigative research regarding India’s immigration laws. Loftus earned a bachelor’s degree in corporate finance, master’s degree in business administration, and Juris Doctor degrees from the University of Nevada, Las Vegas. • Forté PR announces Jennifer Hurtado has joined the agency as a public relations and social media specialist. Hurtado will develop digital content supporting PR and social media campaigns, oversee social channels and execute PR strategies for brands including Boomer Natural Wellness, Skye Canyon and Southern Highlands. Prior to Forté PR, Hurtado worked as a content producer at KVVU-FOX5 where she managed the digital and assignment desks to follow breaking news to produce news segments. She also assisted Emmy-award winning reporters and videographers and worked with government officials developing in-depth news pieces, developed content for broadcast and online audiences and managed the stations social media platforms. Hurtado graduated from the University of Nevada, Las Vegas (UNLV) with a Bachelor of Arts in broadcast journalism. While at UNLV she wrote for Scarlet & Grey Free Press, the campus newspaper and was an on-air personality for the Hank Greenspun School of Journalism and Media Studies’ daily newscast. 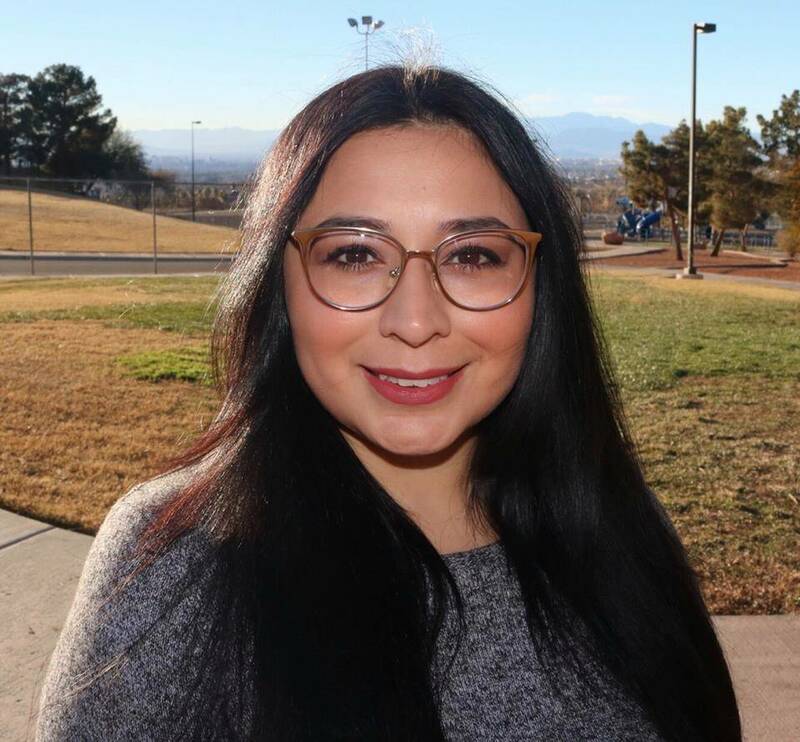 She earned her associate of arts in communications, journalism, and related programs from the College of Southern Nevada where she was inducted into the Phi Theta Kappa Honor Society. Originally from El Paso, Texas, Hurtado enjoys hiking, cycling, and exploring Las Vegas’ culinary scene. She resides in Las Vegas with her husband and their two dogs. 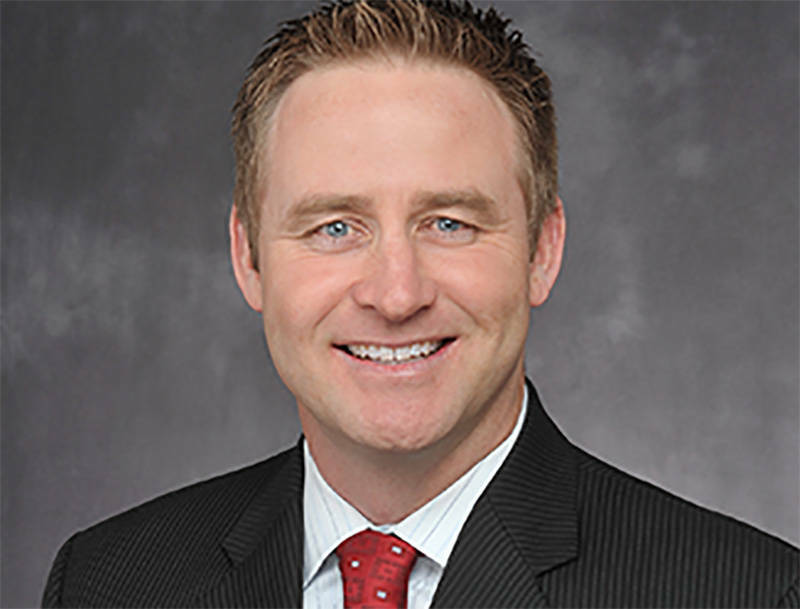 • Colliers International has announced that David Josker has joined the company as president, Southwest Region | U.S. Brokerage. In this new role, Josker will oversee all the Colliers offices in the Southwest and focus on advancing the company’s growth objectives in the region, while ensuring Colliers continues to provide best-in-class solutions to clients. 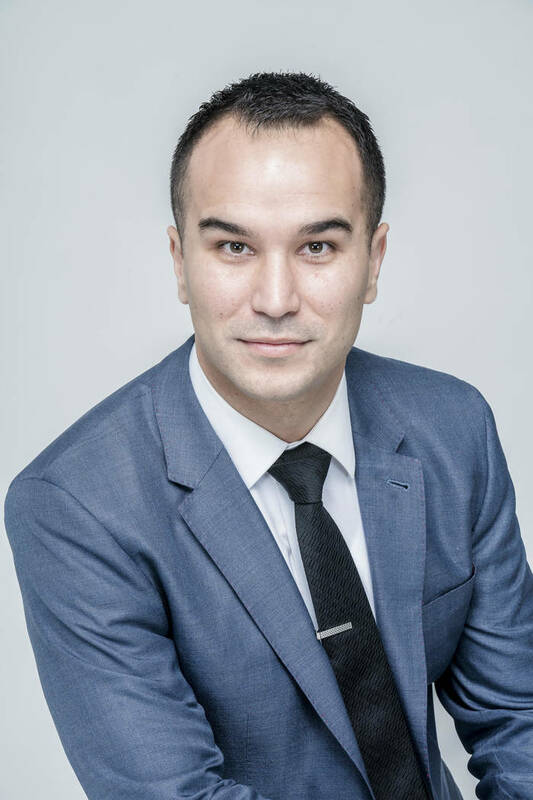 Josker brings more than 15 years of experience in all sectors of commercial real estate, most recently with CBRE where he served as managing director of the Los Angeles North Region and was responsible for the strategic direction and leadership of more than 200 professionals. Prior to that, he served as CBRE’s managing director of Asset Services for Greater Los Angeles, where he oversaw more than 90 million square feet under management. Before joining CBRE, Josker served as vice president of operations for Caruso Affiliated Holdings and he is a U.S. veteran, having served in the Infantry in the United States Marine Corps. • Western Elite, a construction waste and recycling company, has announced the recent promotion of Trenton Busby to chief operating officer. In his new role, Busby will oversee all of the company’s day-to-day operations, including fleet operations, fleet maintenance, landfill functions and material recovery facilities. “Trenton has been a huge asset to the Western Elite family over the past five years, and I am looking forward to seeing what he accomplishes in this new role,” said Scott Seastrand, vice president of Western Elite. During his tenure with the company, Busby has served in multiple roles overseeing various departments, including frontload recycling, human resources/payroll, fleet operations and business analytics. Prior to joining Western Elite in 2014, he spent seven years at The Venetian Resort where he worked his way up from HR administrator to director of HR benefits and administration. Busby graduated from Brigham Young University in 2007. He resides in Henderson with his wife and four children.